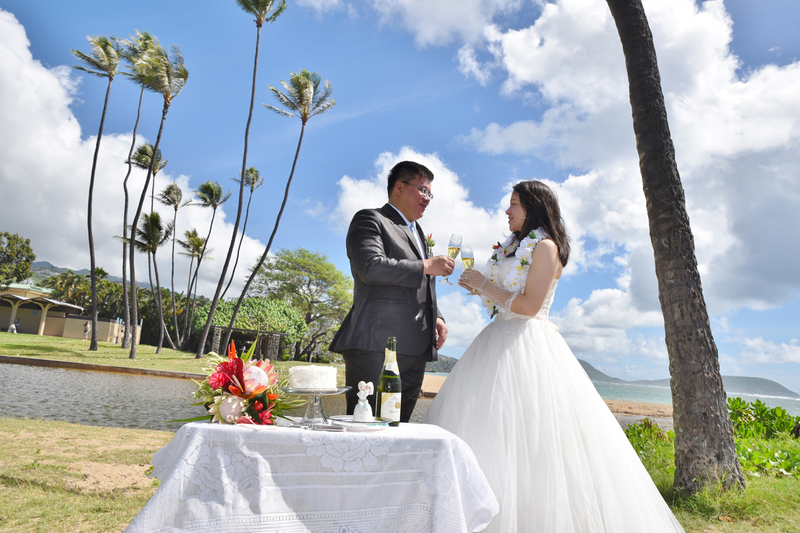 Looking for a great wedding package on Oahu? 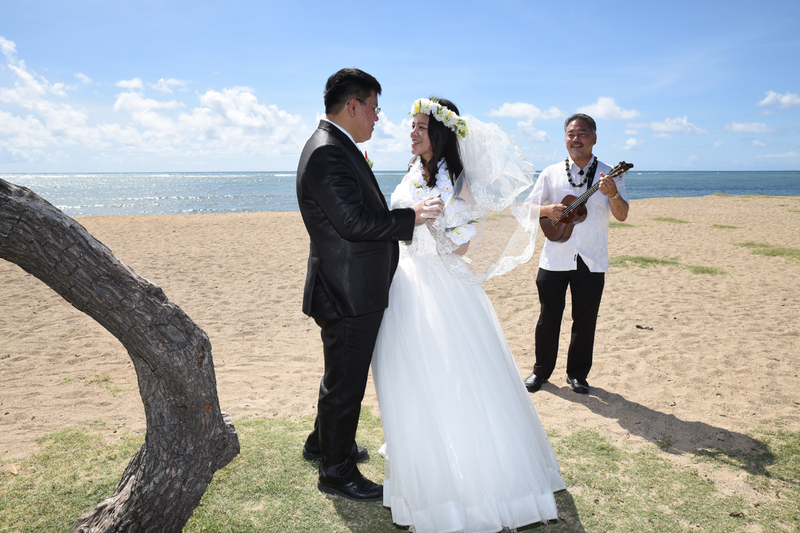 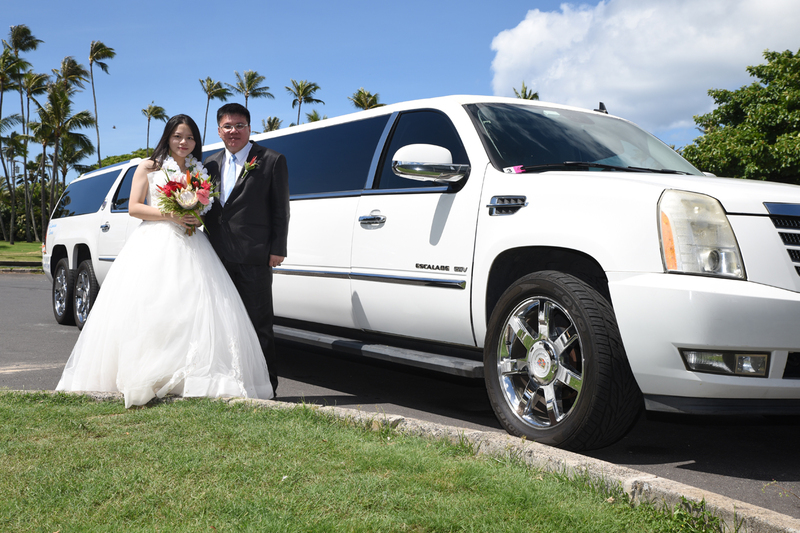 At Bridal Dream our favorite wedding package is our HAWAIIAN DREAM WEDDING! Amenities include Bridal flowers, wedding cake, live music, and limousine service to your wedding at Kahala Beach or other nearby favorite wedding location.